On the closing night of Le Guess Who? 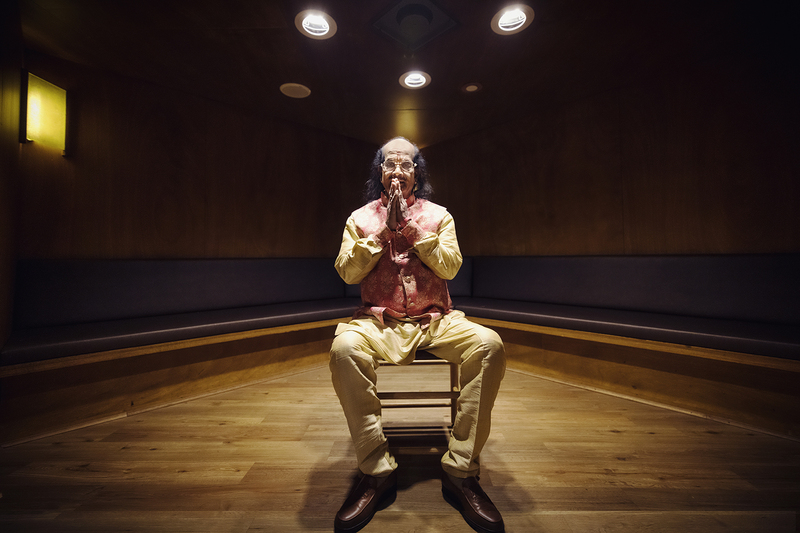 2018, Indian Carnatic music pioneer Kadri Gopalnath gave a mesmerizing performance, curated by Shabaka Hutchings. Listen to the full show, and watch and excerpt from the performance below. Kadri Gopalnath’s life’s work is to incorporate the woodwind instrument into the classic South Indian Carnatic music. To do so, the 69-year-old saxophone maestro single-handedly modified his alto sax and developed inventive playing techniques, recreating the microtones and vocal-like arrangements of orthodox Indian music. It took Gopalnath over twenty years to successfully integrate his instrument into Carnatic music, but the results are stunning; an ecstatic and majestic sound combining the best of both worlds. Read our in-depth ‘Tracing the Roots’ feature about Kadri Gopalnath: "A lifetime of pioneering Indian Carnatic music". Recorded on Sunday, 11 November, at TivoliVredenburg's Grote Zaal. Listen + watch more Le Guess Who? recordings via our archive. Video produced by Nick Helderman. Audio recorded and mixed by Marc Broer. Video edit by Nick Helderman. Camera operators: Wim Adam, Milan van Dril, Roy Jamhouri, Tim van Voort.